Figure 6: A new part. 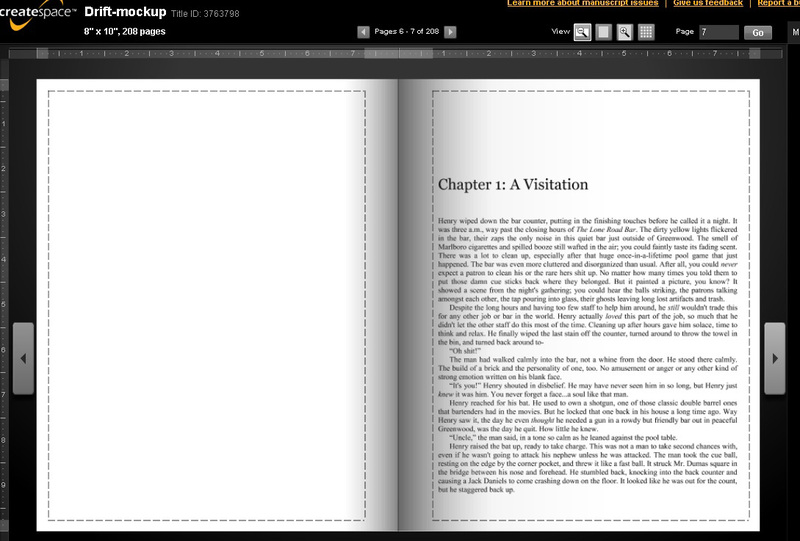 Figure 7: Chapter starting on facing page. 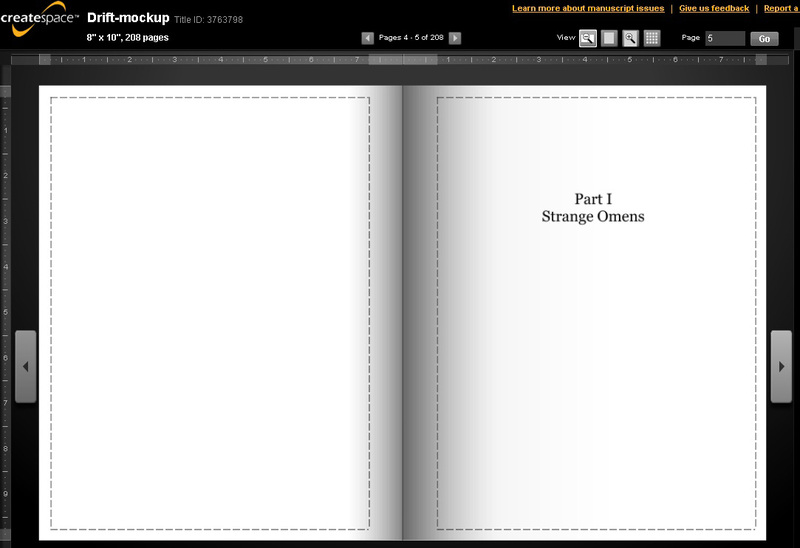 Figure 8: Page setup — margins. 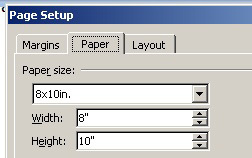 Figure 9: Set page size to match trim size. 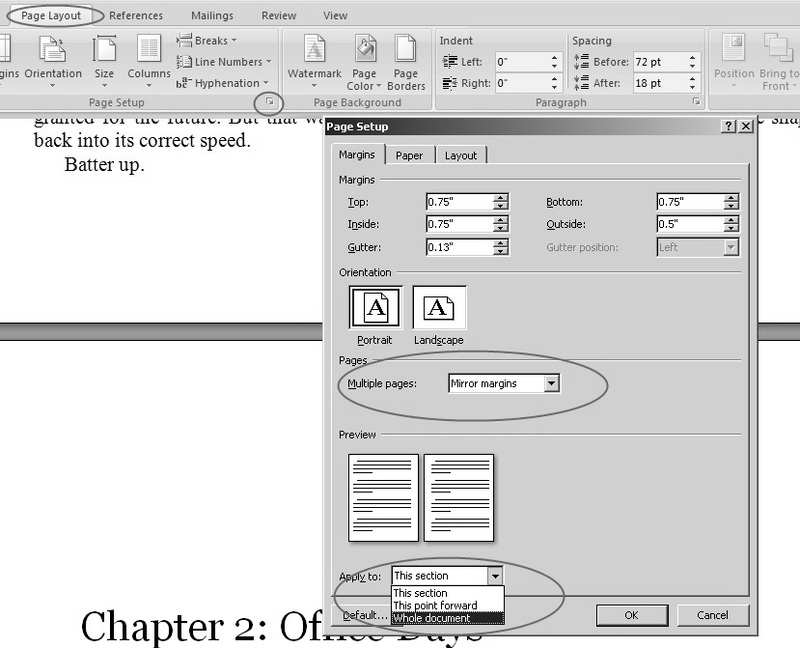 Figure 10: Page Setup — layout. 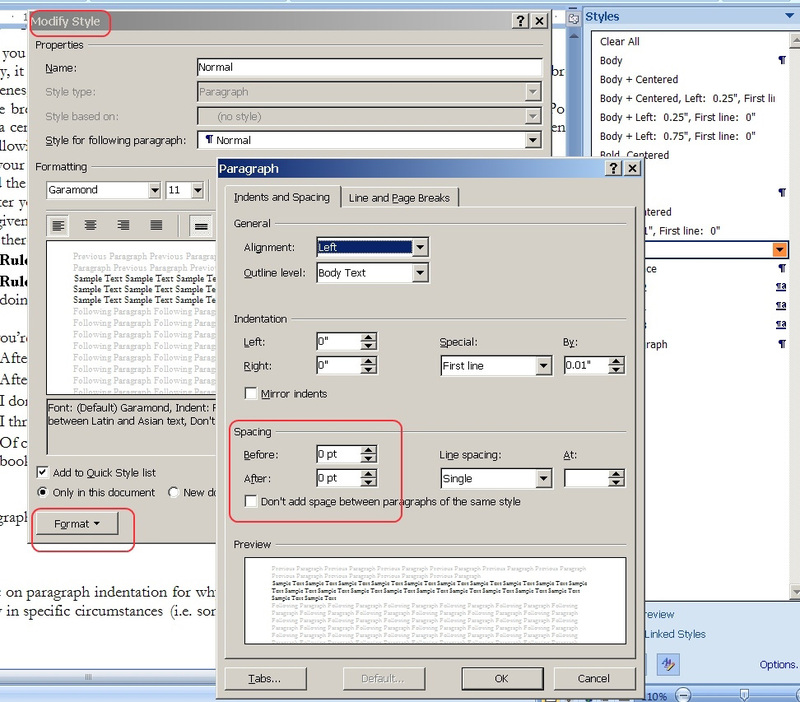 Figure 11: Body text example. 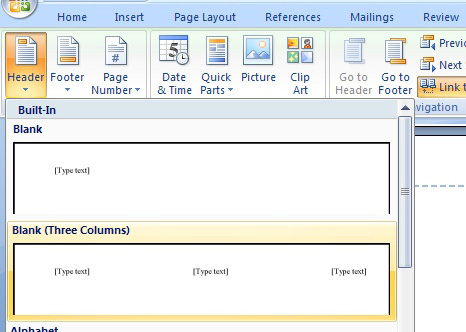 Figure 12: Headers & footers in Word 2007/10/13. 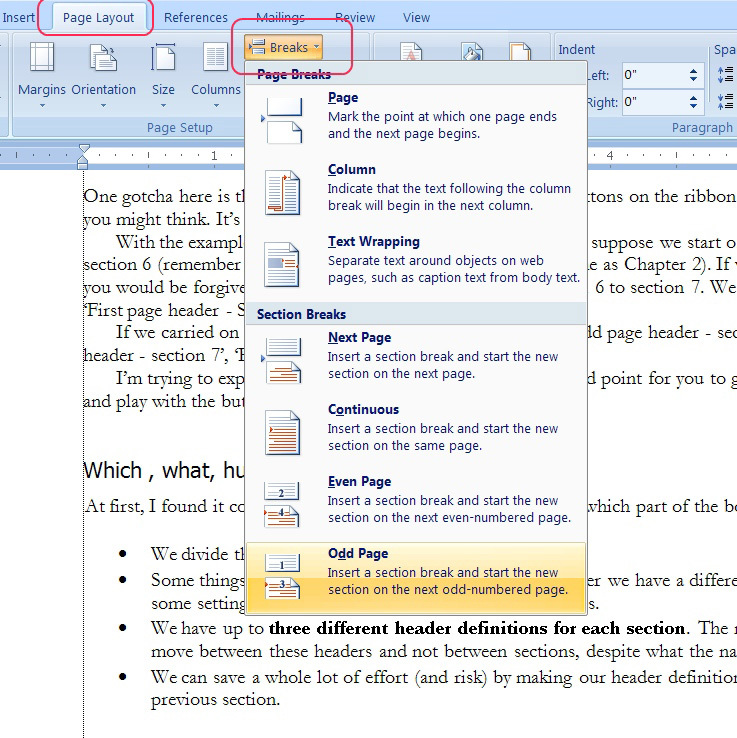 Figure 13: The header button in Word 2007/10/13. 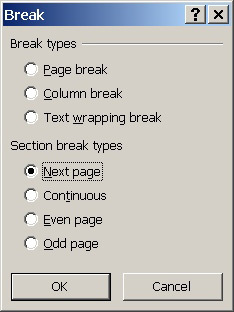 Figure 14: Adding breaks in Word 2007/10/13. 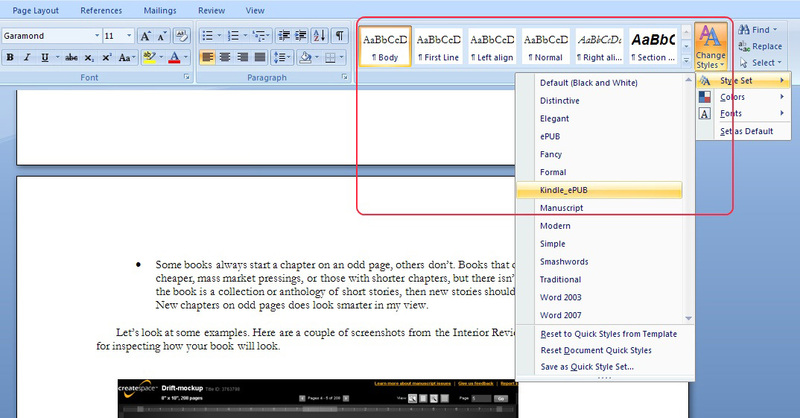 Figure 15: Word 2003 breaks. 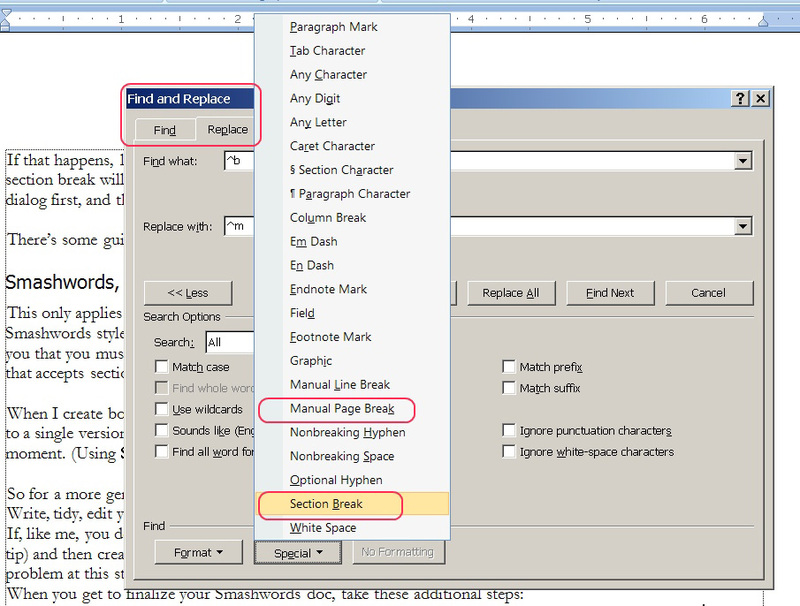 Figure 17: Use Find & Replace to quickly change break types. 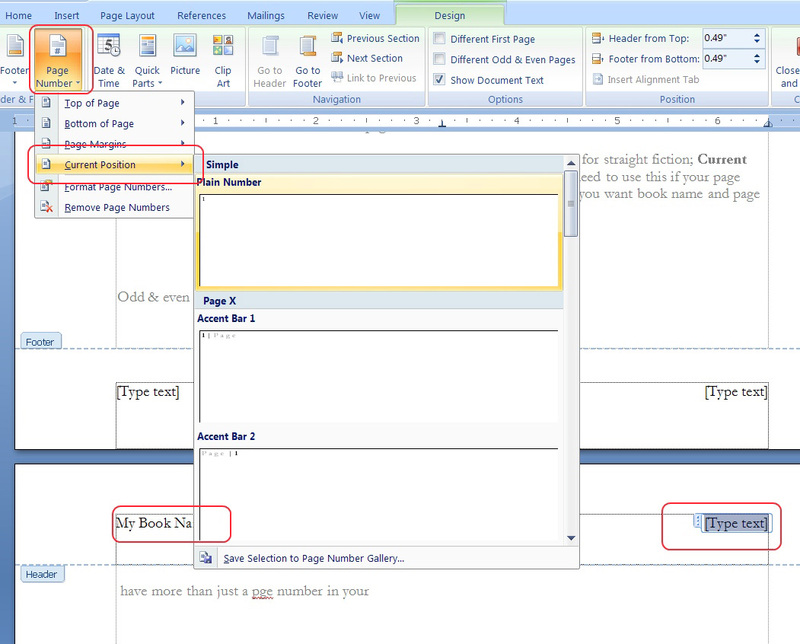 Figure 18: Word 2007/10/13 Page Number Button. 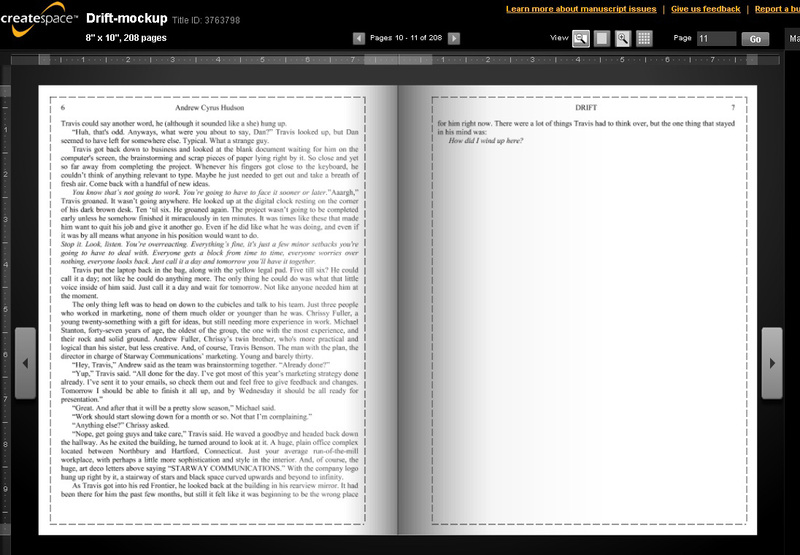 Figure 19: Word 2007/10/13 page number at current position. 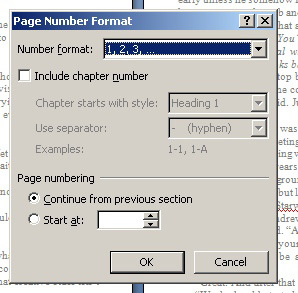 Figure 20: Format page numbers. 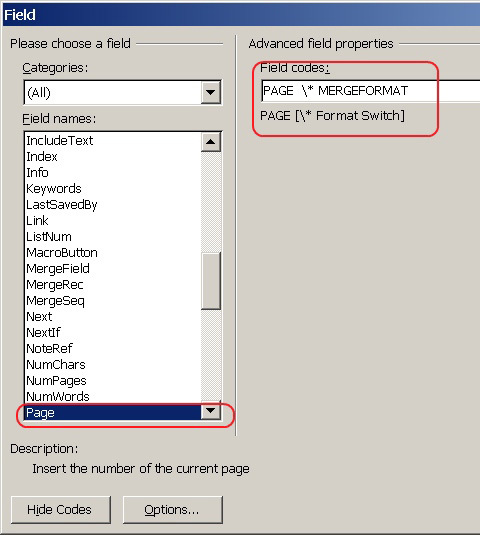 Figure 21: Adding the page fieldcode in Word 2003. 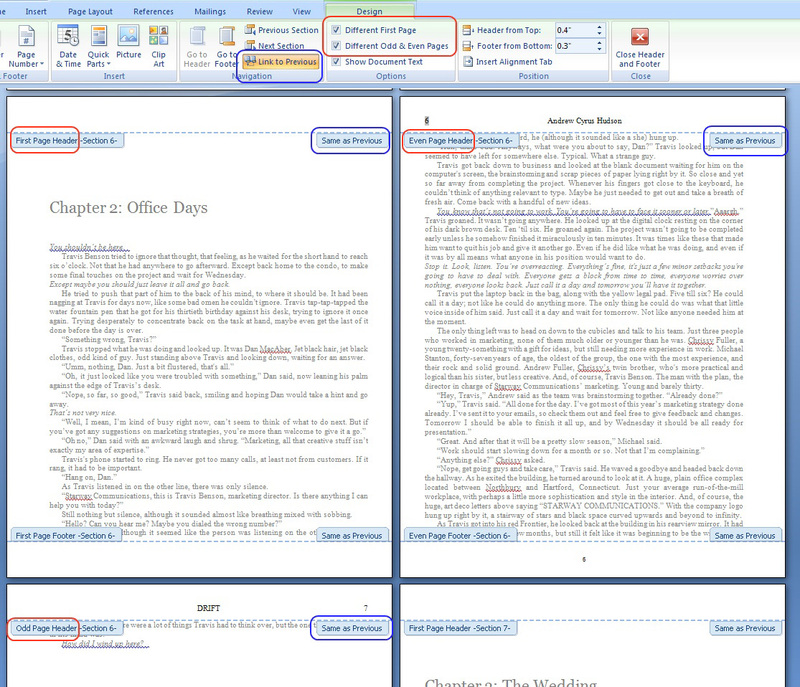 Figure 22: Styles and style sets in Word 2007/10. 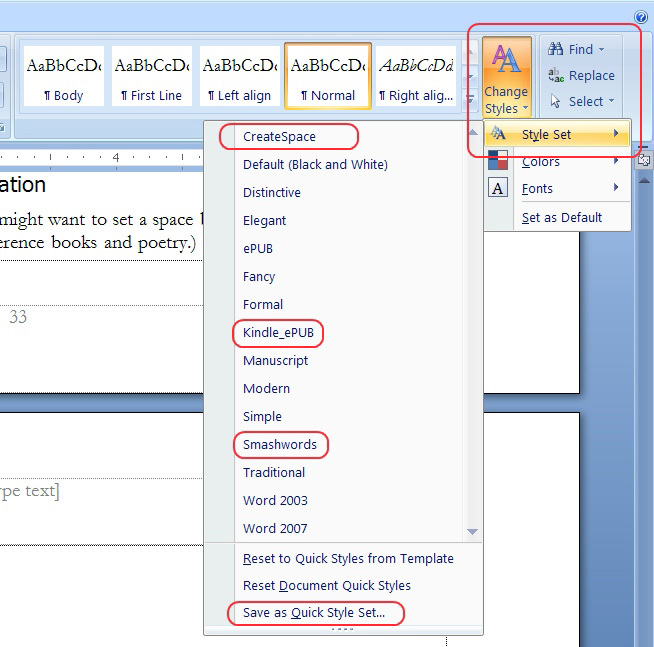 Figure 23: Styles sets have been promoted to their own gallery in Word 2013. 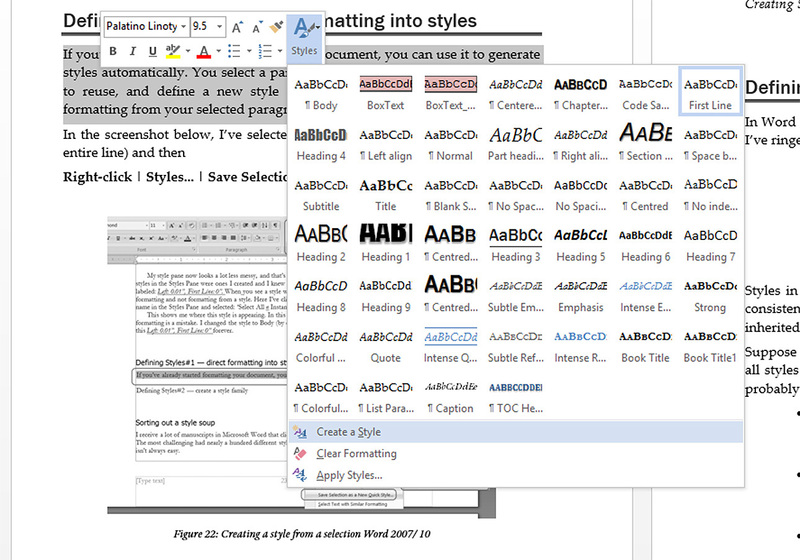 Figure 24: Styles in Word 2007/ 10/ 13. Figure 25: The Style Pane. 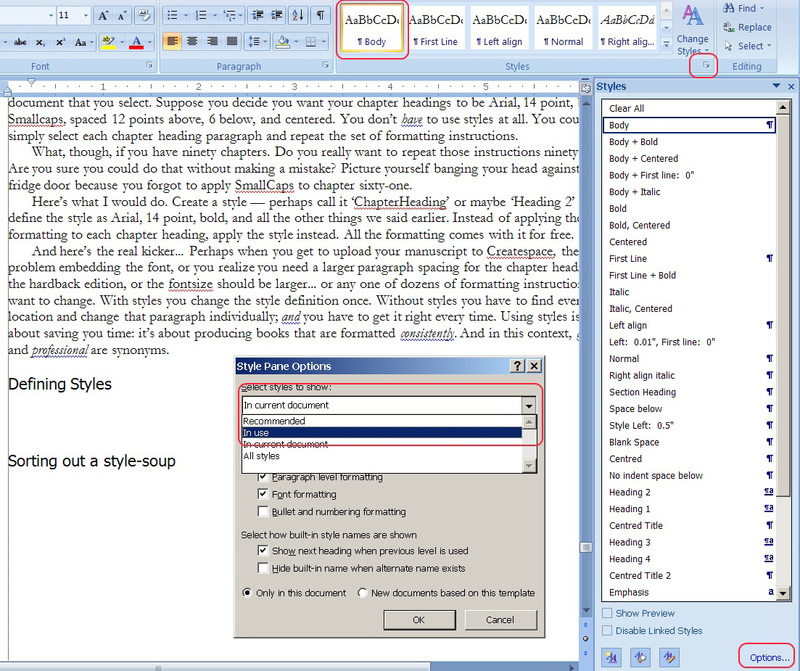 Figure 26: Creating a style from a selection in Word 2007/ 10. 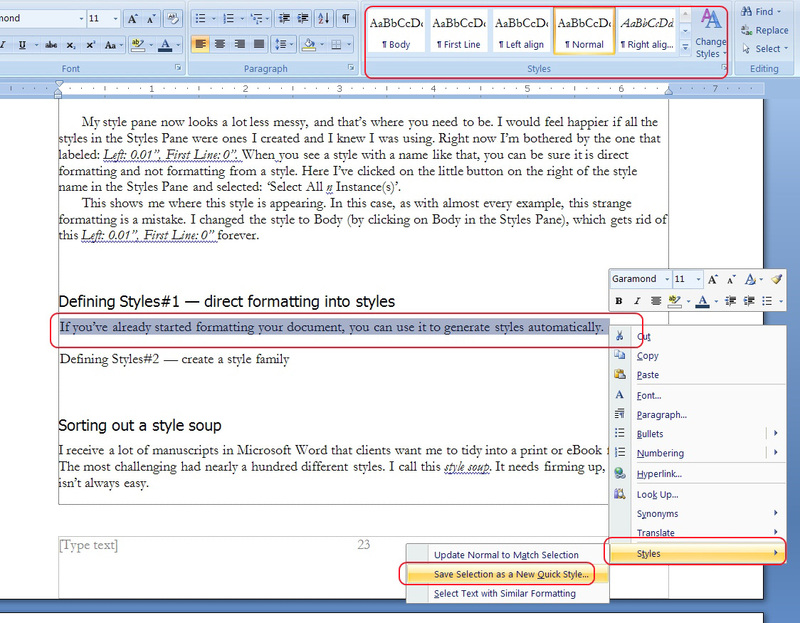 Figure 27: Creating a style from a selection in Word 2013. 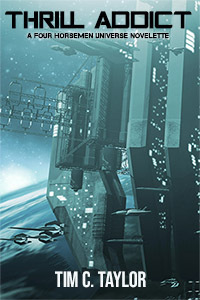 Figure 28: Creating a new style. 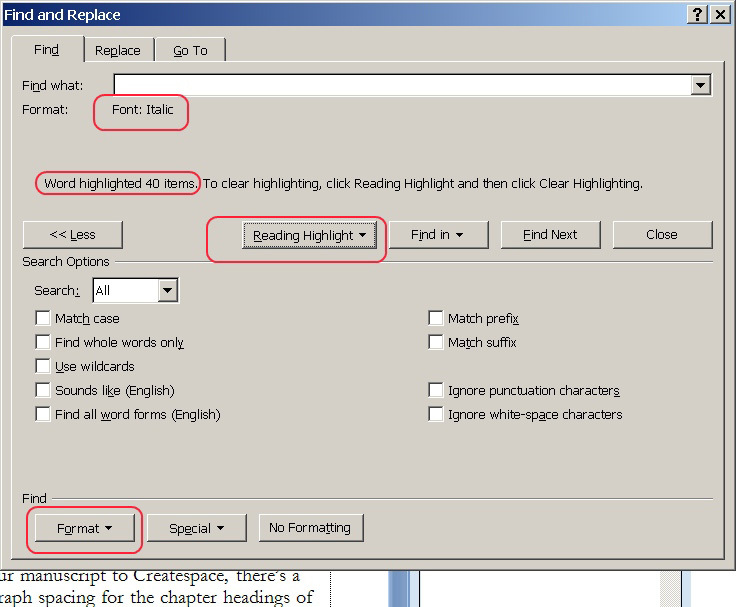 Figure 29: Using Find & Replace to count your italics. 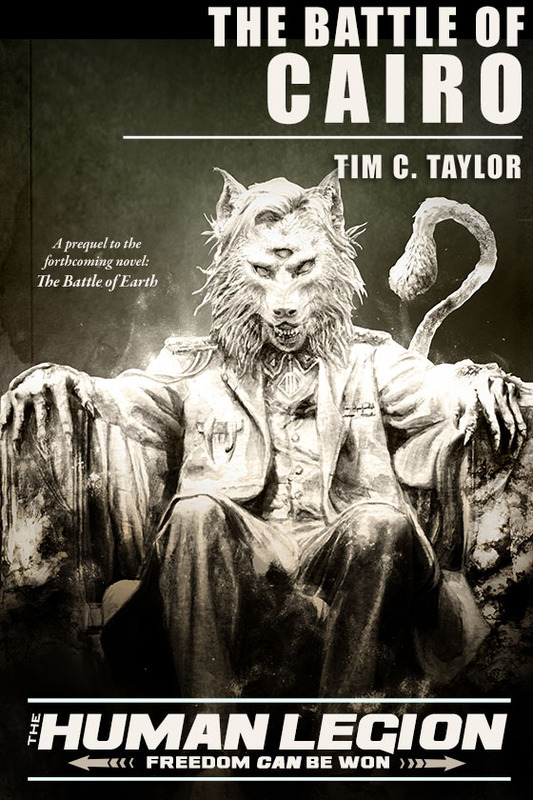 Figure 30: The justified text is on the left. 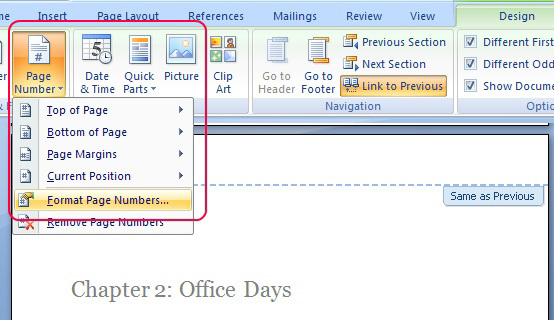 Figure 31: The ‘justify’ button. 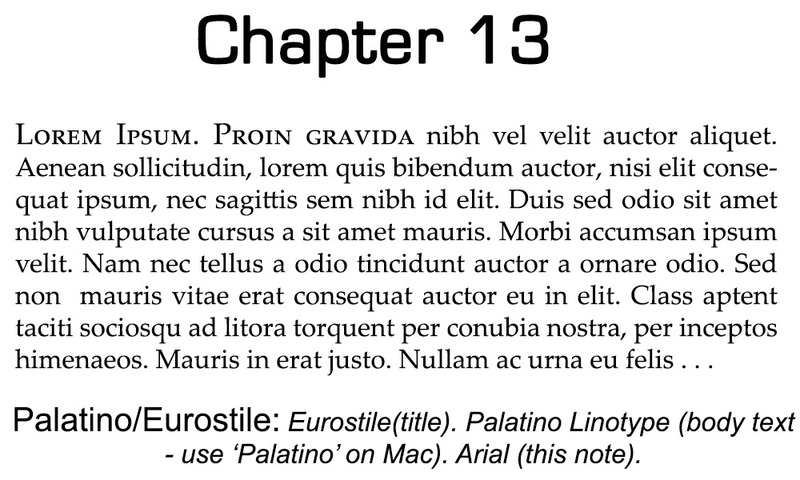 Figure 32: An example of paragraph indentation from ‘Drift’. 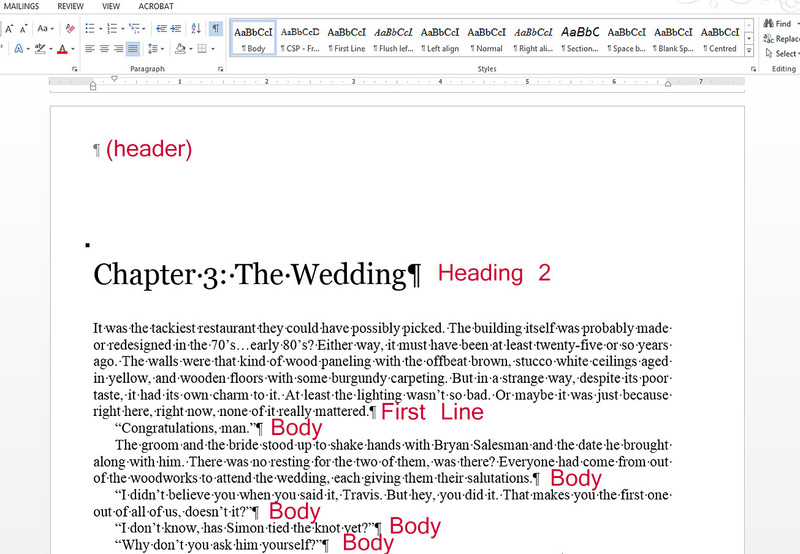 Figure 35: Paragraphs — worked example in Word. 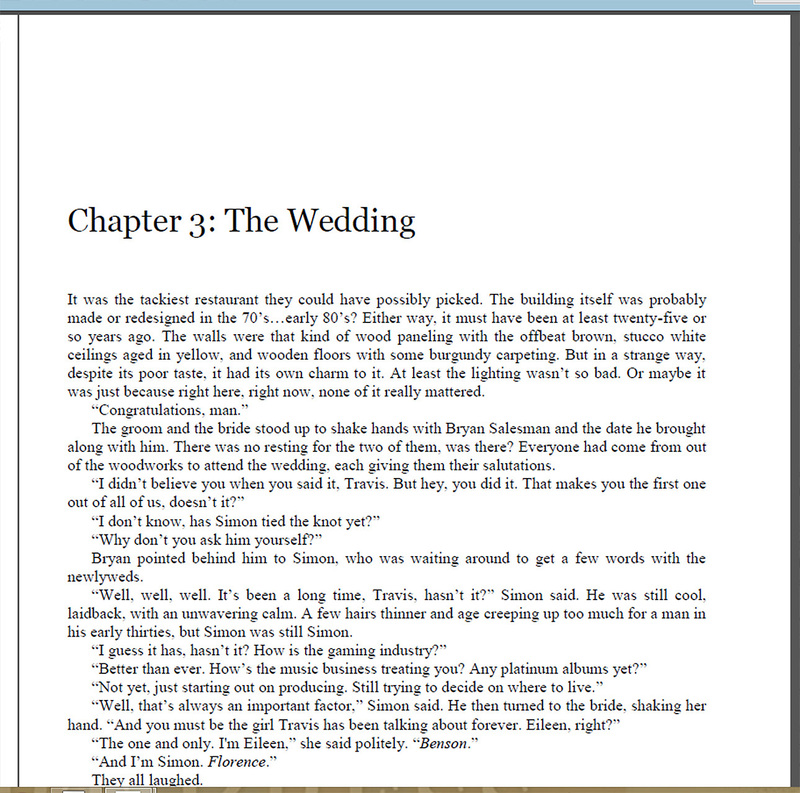 Figure 36: Paragraphs worked example — spacing for chapter headings. 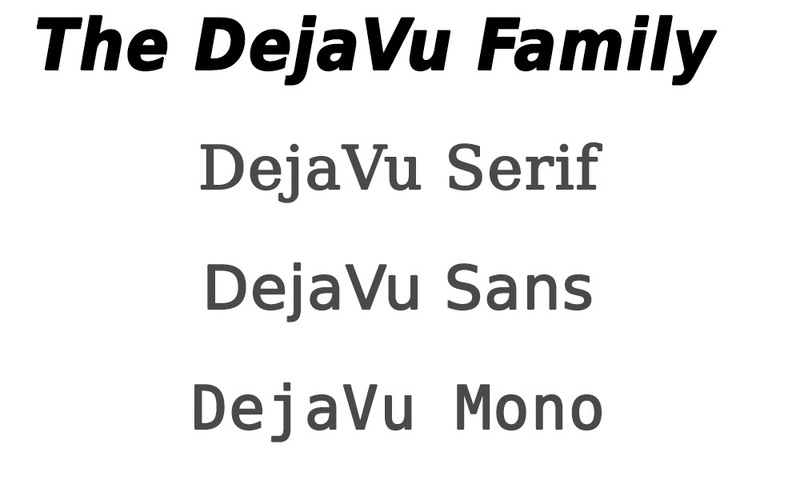 Figure 38: The Deja Vu font family. 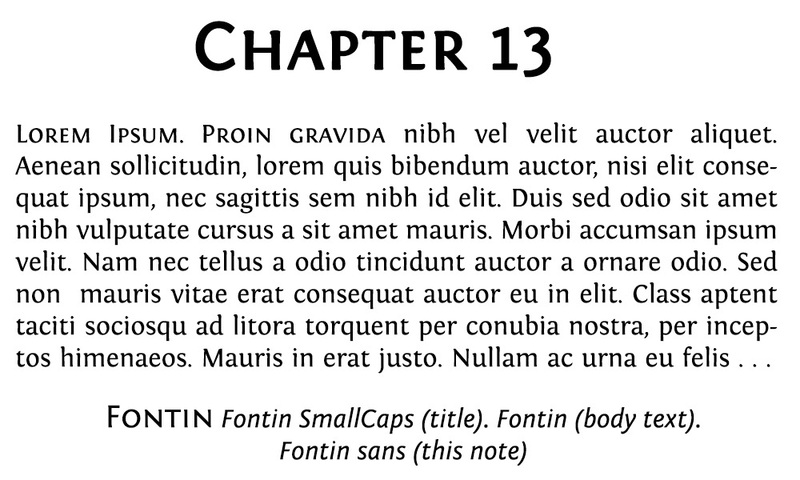 Figure 39: Font choices: Fontin body text. 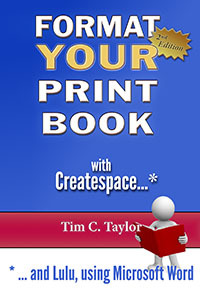 Figure 40: Font choices: Palatino Linotype body text. 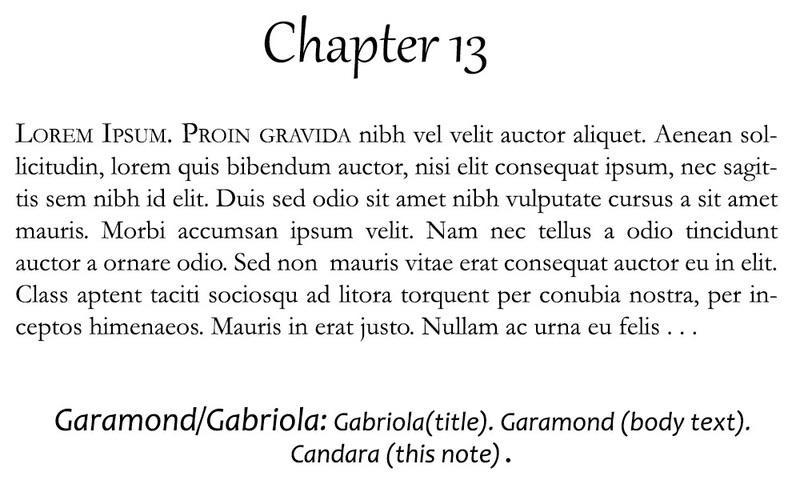 Figure 41: Font choices: Garamond body text. 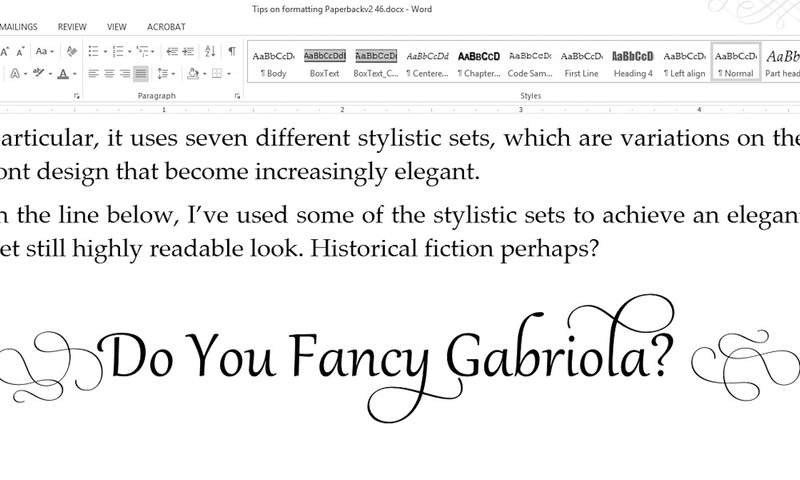 Figure 42: Gabriola font demonstrating swash and ornaments. 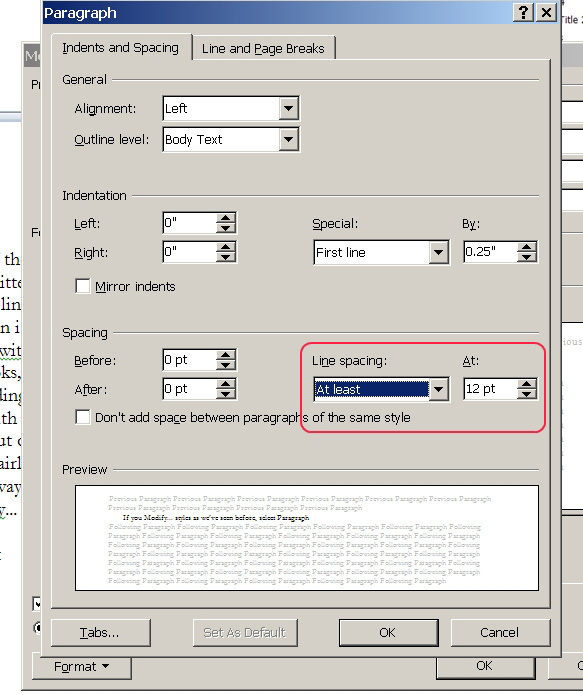 Figure 43: Setting line spacing (leading). 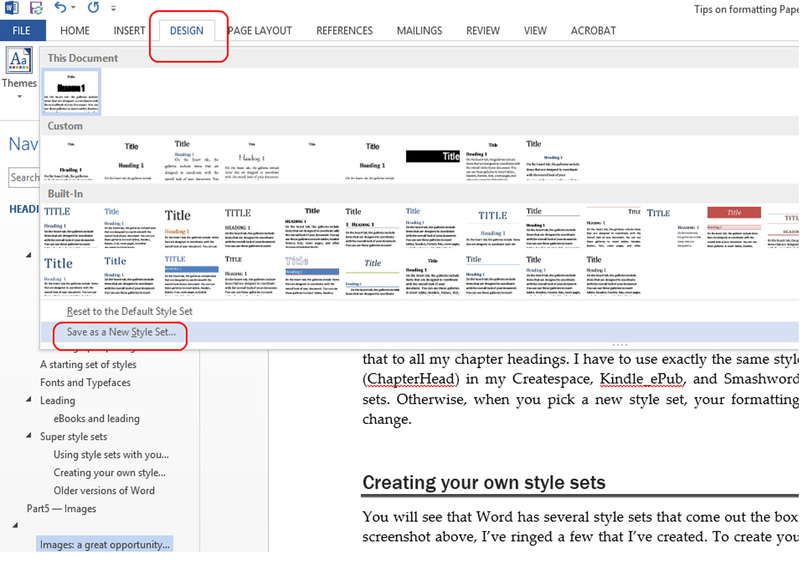 Figure 44: Style sets I have defined. 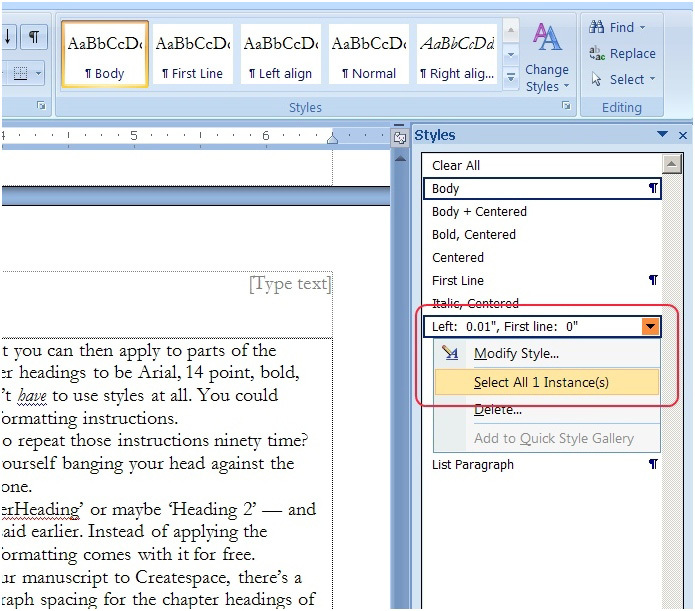 Figure 45: Customized style sets in Word 2013.